Measure of America (MOA) promotes fact-based public debate about well-being and access to opportunity in the United States, focusing on three issues Americans care deeply about: health, education, and standard of living. 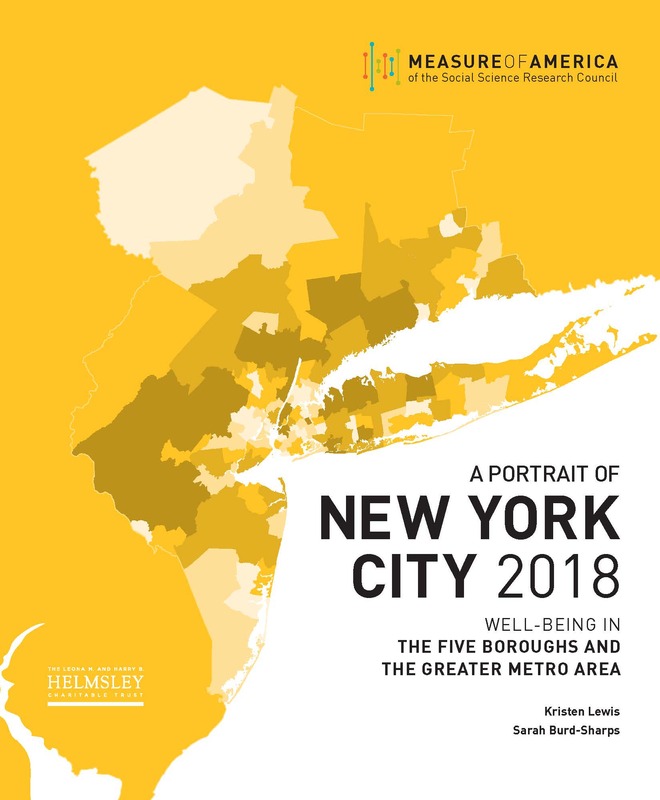 Through national and state reports, thematic briefs, and interactive websites such as DATA2GO.NYC, Measure of America aims to breathe life into numbers, using data to create compelling narratives that foster greater understanding of our shared challenges and greater support for people-centered policies. We produce innovative reports and interactive online tools to inform and engage a wide range of audiences, including advocates, educators, philanthropists, and policymakers. Measure of America's work has brought about change and mobilized broad coalitions to measurably improve human development outcomes. 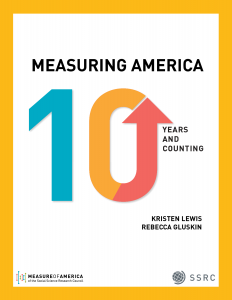 The project's first report, The Measure of America (2008), marked the first human development report produced for the United States—and for any affluent developed nation—and featured MOA's signature life expectancy calculations for differing racial/ethnic groups, genders, and geographies. 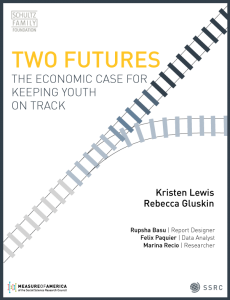 Since then, the Measure of America team has produced four national-level reports, three comprehensive reports on youth disconnection, and a series of human development portraits in collaboration with local partners in three states. The team has also published research briefs on economic opportunity, social justice, and women's well-being. Organizations and communities across the country have used our work to understand community needs and shape evidence-based policies and people-centered investments. Visit the publications page for a full list of reports and thematic briefs, and contact MOA to discuss tailored data analysis, maps, or reports for your organization. Measure of America also offers an exciting array of interactive online tools that allow users to explore trends, manipulate data, and more. In Mapping the Measure of America, users can design their own maps using over one hundred indicators, create data charts, and download data to create their own data visualization projects. MOA has also partners with organizations such as United Way and Opportunity Nation to create customized interactive projects and important pedagogical tools. As mentioned earlier, Measure of America created DATA2GO.NYC, a free, easy-to-use online mapping and data tool that brings together for the first time federal, state, and city data on a broad range of issues critical to the well-being of all New Yorkers. Please visit www.measureofamerica.org for full details, and join the conversation via our social media links on the sidebar.